Weatherford homeowners can trust Action Garage Door for all of their garage door repair and replacement needs. As the best garage door repair company in the Dallas – Fort Worth region, our team works closely with homeowners to help ensure their garage doors are always working at their best. We’ve served the area reliably since 1992 and have a long history of providing exceptional service. We maintain an A+ rating with the Better Business Bureau. You can always expect competitive, low pricing for all of the services you need. We’re committed to providing you with the level of attention you need when your garage door stops working as it should. To achieve this, we offer emergency garage door service within just 1 hour – and it is available to you 24 hours a day in Weatherford. That means that if your vehicle is stuck in the garage or the garage doors are off track, you don’t have to put yourself or your family at risk. Instead, allow our experienced technicians to arrive at your location right away to make repairs. 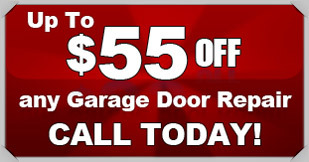 We provide comprehensive garage door repairs including on most makes and models. This includes repairs to the door itself as well as to the garage door openers. We can fix and repair springs, motors, lines, and tracks quickly to ensure you can get back into your garage in no time. You will also find numerous styles and brands of garage door openers available. These openers can help to ensure quiet, reliable operation for years to come. 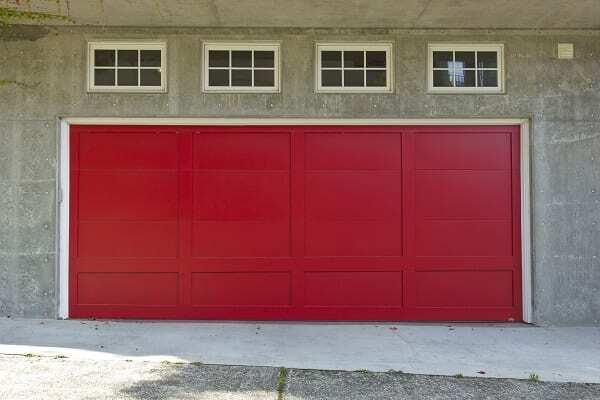 Ask us about the long warranties on our garage doors! To get started with your garage door repair, installation, or replacement, contact Action Garage Door in Weatherford today and let’s talk about the options available from the garage door repair company that has been caring for customers since 1984. 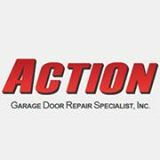 If you need garage door service in Weatherford, your best bet is to call Action Garage Door Repair. No matter what the problem, our team will respond quickly to your request, whether you need a replacement part or a quote to replace the door. No job is too small — or too big — for our trained professionals. The community of Weatherford is tucked into Parker County, Texas. It is a modern, growing community about 25 miles to the west of Fort Worth and right along Interstate 20. The city is home to over 26,700 people. And, it’s a growing community that’s seen its population grow by 40 percent from 2000 to 2008. It spans some 22 square miles of land. Weatherford is also the county seat. The average income per household here is $50,924. The community is home to the Weatherford Independent School District. The Weatherford College is an option for upper education. The area has a number of religious organizations, service businesses, and historical buildings. It’s also known as the Peach Capital of Texas and, to honor that, there’s an annual Parker County Peach Festival held each year here. The cost of living in Weatherford is very affordable within the Dallas – Fort Worth area. Out of a scale of 100, Weatherford’s cost of living is 92.2, making it a much more affordable area than many. The average studio apartment here costs $640 to rent, whereas the overall area’s average cost is over $650. A single-family, two-bedroom home for rent costs about $948 per month compared to the region’s $960. When it comes to buying a home in Weatherford, Texas, the area remains affordable overall. The average listing price for a home for sale is about $330,000. 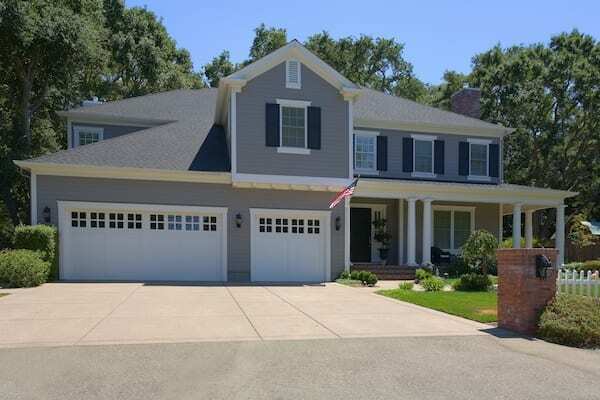 This is a large market with over 300 homes listed for sale. The area is seeing substantial growth, though, with a five percent gain in home listing price over the last several years. The Weatherford Chamber of Commerce is one of the best places to start whether you are planning a visit here or you plan to open a business. It’s even perfect for those looking for things to do in the region. Here’s a look at some of the area’s historic landmarks, unique locations to visit, and must-see experiences. There are more than 60 Queen Anne and Victorian homes located throughout the city. This architecture is easily seen in the downtown portion of the city. Parker County Heritage Society offers tours and information on the area’s history. The Parker County Courthouse is a unique structure with true Second Empire-style architecture. It’s in its original location. Visit Clark Gardens Botanical Park. Take in the Doss Heritage and Cultural Center. Explore the Canyon West Golf Club. Spend some time at the Sweet Springs Winery. Thanks Nathan for your excellent service repair on my garage door. Very impressed with the service and attention to detail! The service was excellent. Brett came out at 8:30 at night to put 2 roller pins back in our garage door and put it back on track. He was very polite and professional. The price was high compared to industry averages. Excellent service, speedy response to call and short repair time. Highly competent tech, will definitely use again.